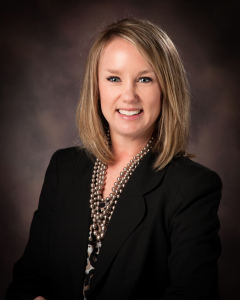 Illinois Realtors announced that Kristen Butcher will assume the role of executive vice president at the start of the new year. The executive vice president is the organization’s second-ranking executive. Butcher, who lives in Springfield, joined the organization in 2013, and her previous position there was vice president of professional development, a role that oversees the organization’s educational programs and events. Her background is in the hospitality and professional association fields. 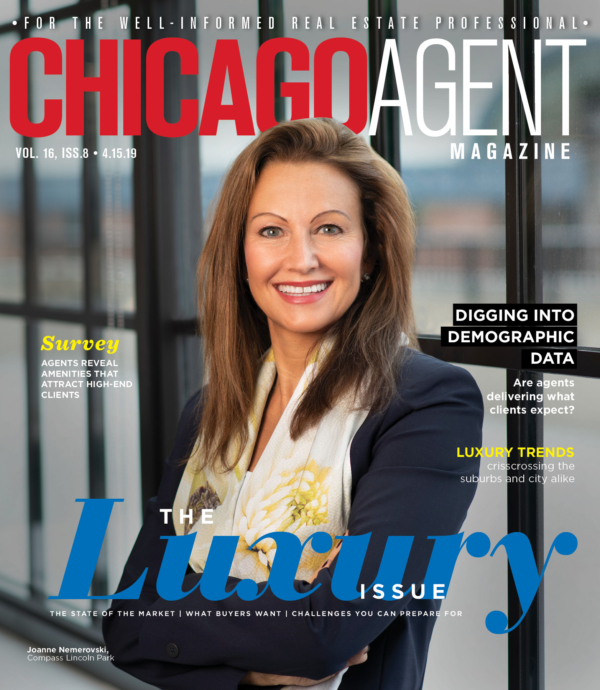 Butcher told Chicago Agent Magazine that responsibilities in the new role will center around implementing a strategic plan for each of five core areas the organization focuses on: advocacy, education, ethics and professional standards and outreach.